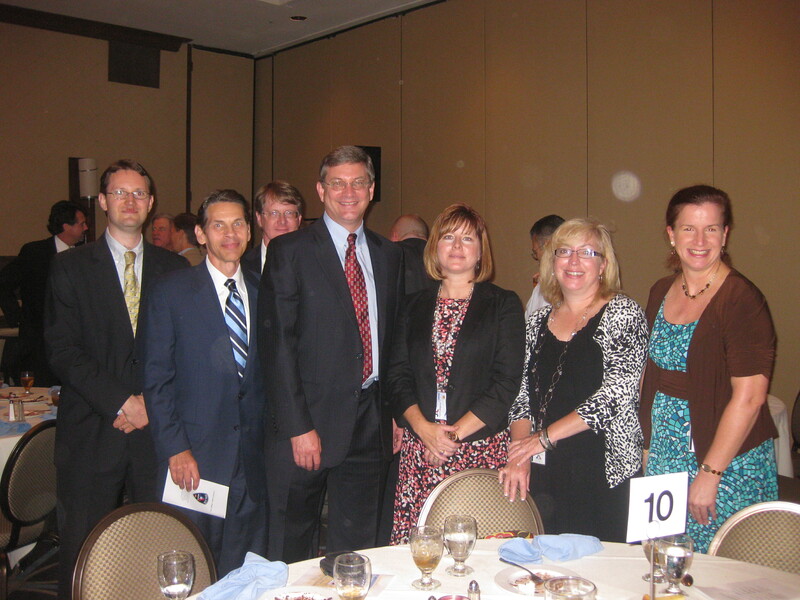 FHMBK ATTORNEYS ATTEND POLICE FOUNDATION LUNCHEON - Fanning Harper Martinson Brandt & Kutchin, P.C. - Fanning Harper Martinson Brandt & Kutchin, P.C. FHMBK attorneys Tom Brandt, Josh Skinner and John Roehm attended a luncheon sponsored by The Police Foundation of Arlington, Texas, held in remembrance of the 9/11 tragedy. FHMBK proudly sponsored a table at this year’s event which raises money to assist the police.